Although the majority of these tools are used to dynamically suspend and move tubulars in a vertical direction, some tools, such as the SJH elevator, serve a wider array of function by moving tubulars from horizontal to vertical position. Additionally, Handling Tools such as tongs, spinners, catheads and torque wrenches are used in make-up and break-out applications. Finally, Handling Tools are often used in rotary functions. 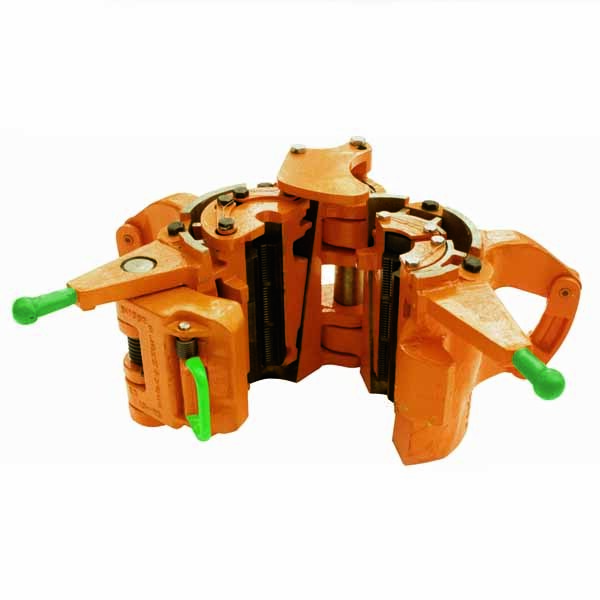 Rotary Handling Tools include hand/power slips, spiders, bushings and clamps. 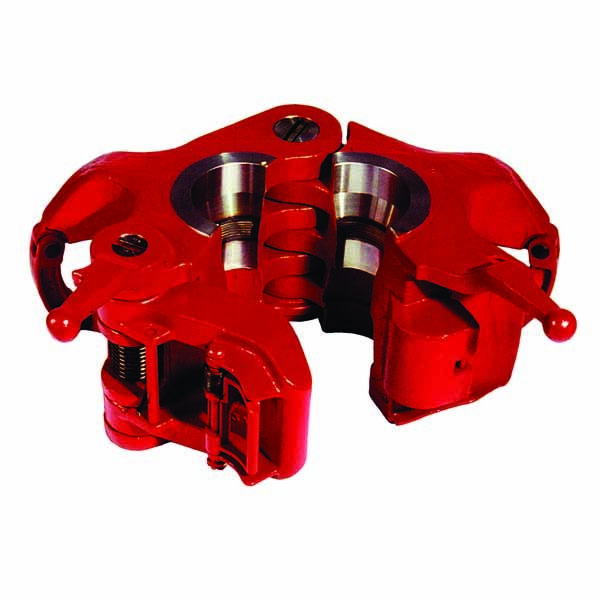 With today’s complex well profiles requiring ever increasing string weights for deep water drilling and extended reach wells Handling Tools are critical for successful well operations. 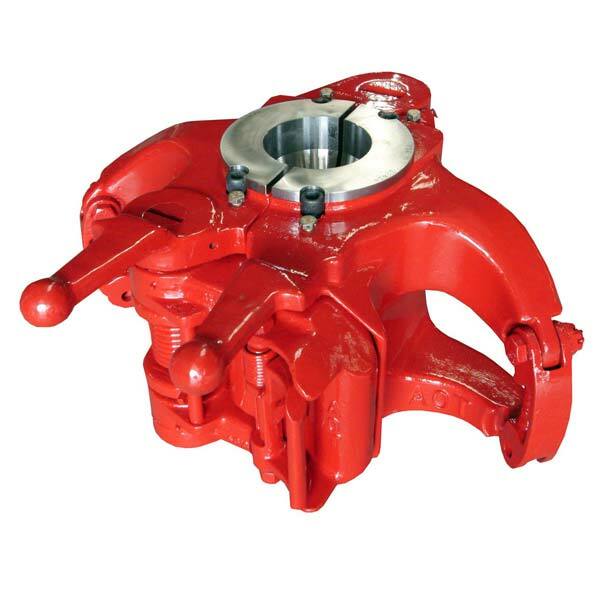 These tools also provide a cost effective, proven and safe solution to the high demands of virtually any drilling operation.